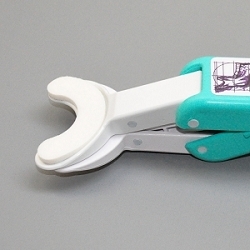 We specialize in proving information and products for jaw rehabilitation. 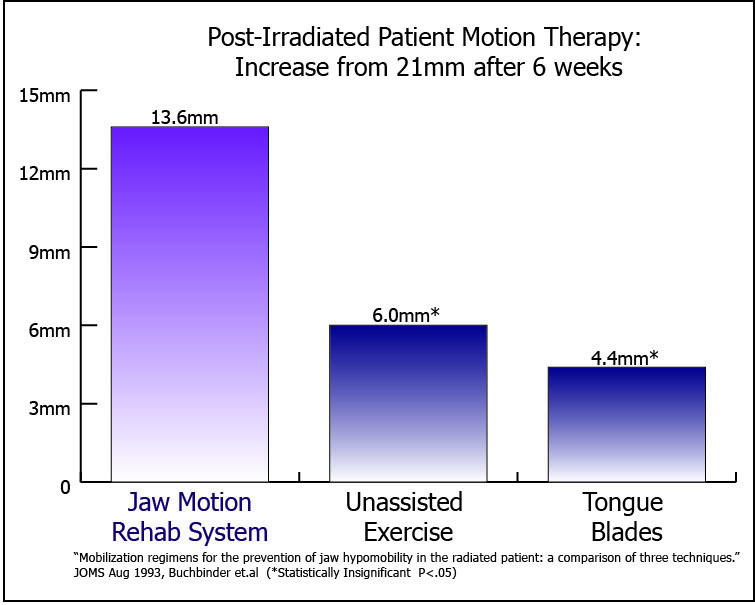 Jaw motion rehab systems have been shown to be the best option for increasing the motion of the jaw from trismus, and can reduce both the severity and incidence of trismus in patients following radiation to the jaw, mouth, nose, and face. 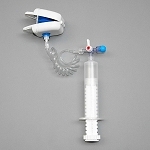 CranioMandibular Rehab, Inc. offers three devices to exercise the TMJ and provide stretching and passive motion of the jaw: the E-Z Flex II exerciser, the OraStretch Press and the TheraBite System. See the comparison chart here. All the products bill under the E1700 HCPCS insurance code and have the same insurance coverage. Scales to measure the opening and motion of the jaw. Continuous passive motion for the TMJ Replacment surgery.